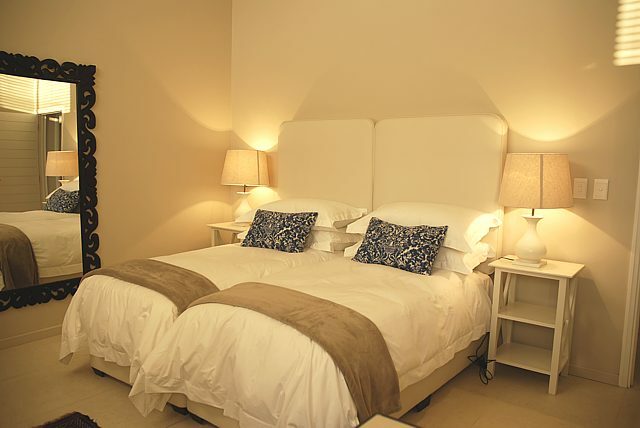 Ana's Place Apartments offers three luxury apartment suites with the most spectacular views and scenery. 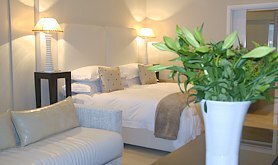 Each apartment is an upmarket, self catering unit in a very charming, relaxed and beautiful atmosphere. Perfect for romantic breakaways or family retreats. 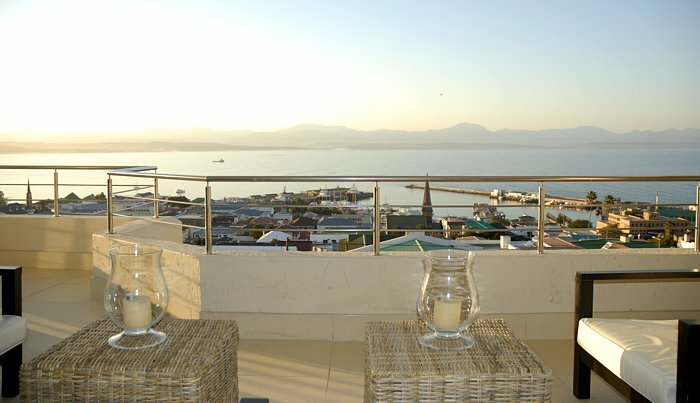 Come and share the beauty of Mossel Bay with us, right from your balcony. 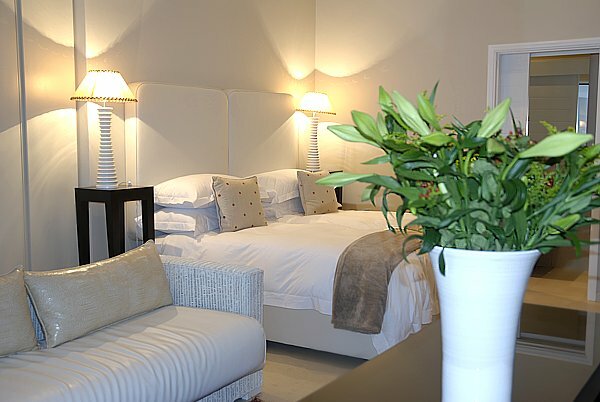 Ana's Place Apartments is located within easy walking distance of the centre of Mossel Bay CBD, shops and restaurants. 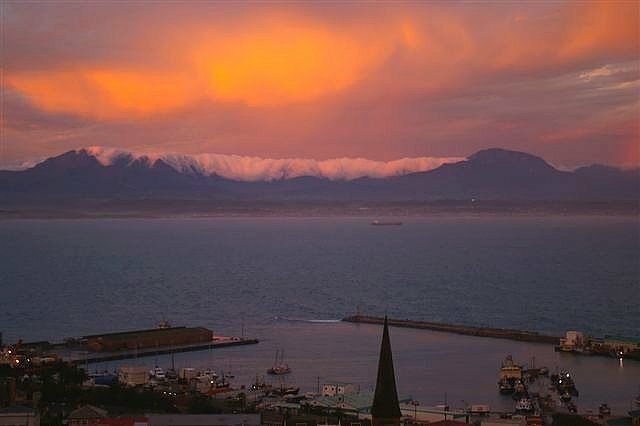 Mossel Bay is an historical, picturesque coastal town in South Africa. 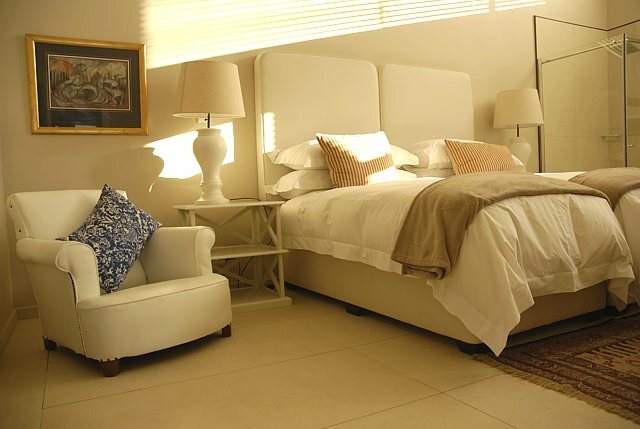 It is situated at the most unusual corner of Africa and in the Garden Route with miles and miles of white, clean beaches and the warm Indian Ocean. 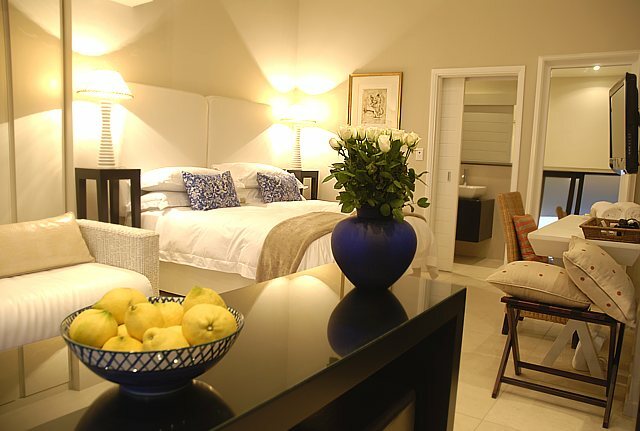 The Garden Route stretches along the Southern Cape coast from Mossel Bay in the West to Storms River in the East. To the North are the mountain walls of the Outeniquas and the Tstitsikamma ranges. To the South, nothing but water and thousands of square kilometers of uninhabited Antarctic ice. 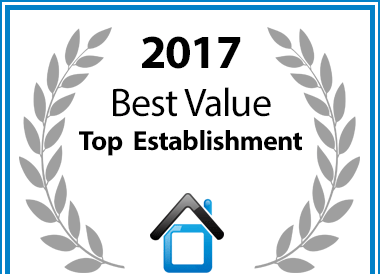 Relaxed and upnarket atmosphere with friendly and hospitable hosts. Allow me to create your itinery and arrange discounted rates for activities in the area. © 2014 Ana's Place Apartments. All rights reserved.